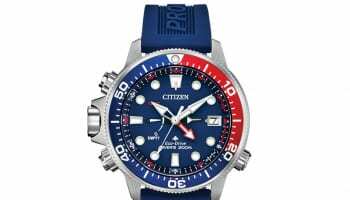 The world’s greatest tennis players are skilled at strapping on a timepiece from their sponsor for post-match presentations and interviews, but few wear watches during matches because of the extreme forces and shocks that the game involves. 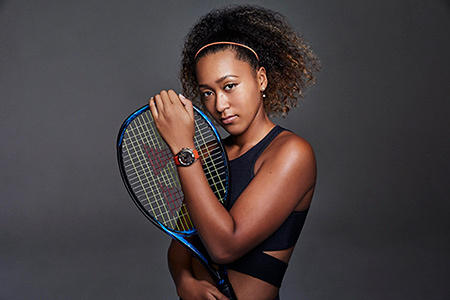 Rafa Naedal with his Richard Mille and now Naomi Osaka with her Citizen Eco-Drive 1 are exceptions — not only giving visibility to their sponsors’ watches, but also demonstrating their resilience under fire. Outside expert tennis circles, 20-year old Naomi Osaka was relatively unknown when Citizen signed her as a brand ambassador in August last year. The American with Japanese family origins promptly repaid the investment by bagging the US Open title. This weekend she showed she is likely to dominate the women’s game for years to come by winning the Australian Open and claiming the world number one ranking. Just ahead of the Australian tournament, Ms Osaka was the face of Citizen’s launch of the Eco-Drive 1 Bluetooth connected collection that will be launched in March this year as a limited edition of 1,000 pieces. 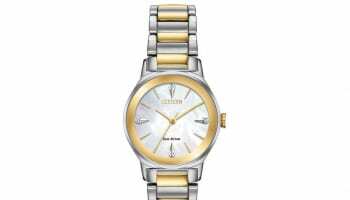 The unisex watch has a titanium case, making it strong, lightweight, and comfortable to wear. 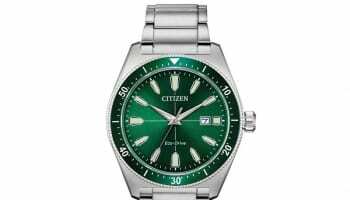 It has Citizen’s Eco-Drive solar powered charging so never needs a battery to be replaced or to be plugged in. 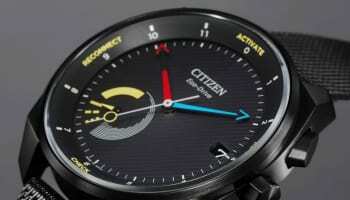 It receives notifications of incoming calls, emails, and SMS messages; and automatically updates date and time. US prices have not been revealed, but it will sell for 75,000 Japanese yen — around $675.